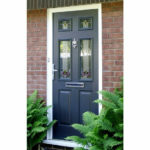 At CJS Exteriors we are approved installers of Solidor Composite Doors in Essex. 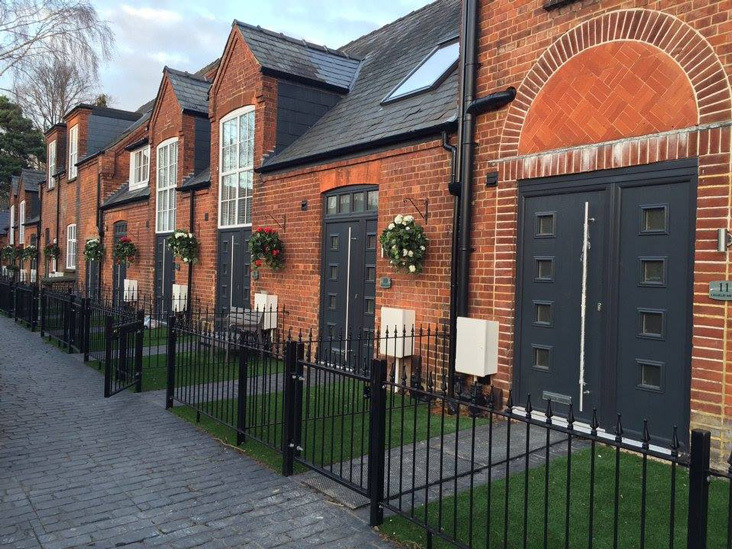 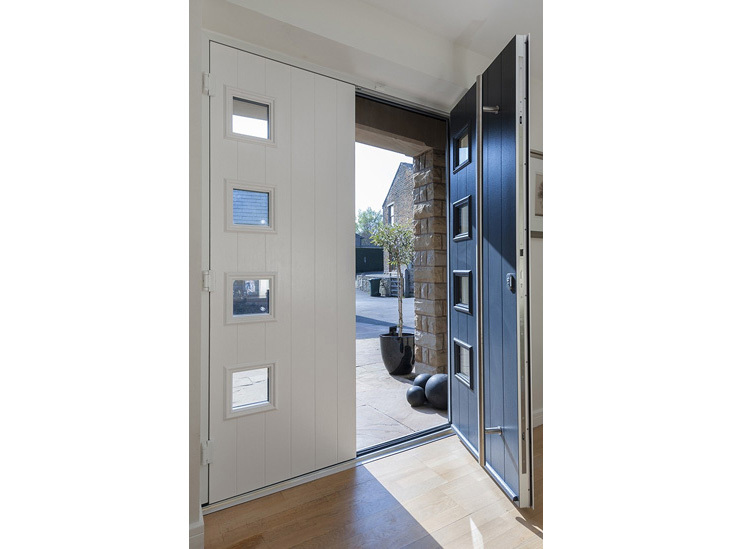 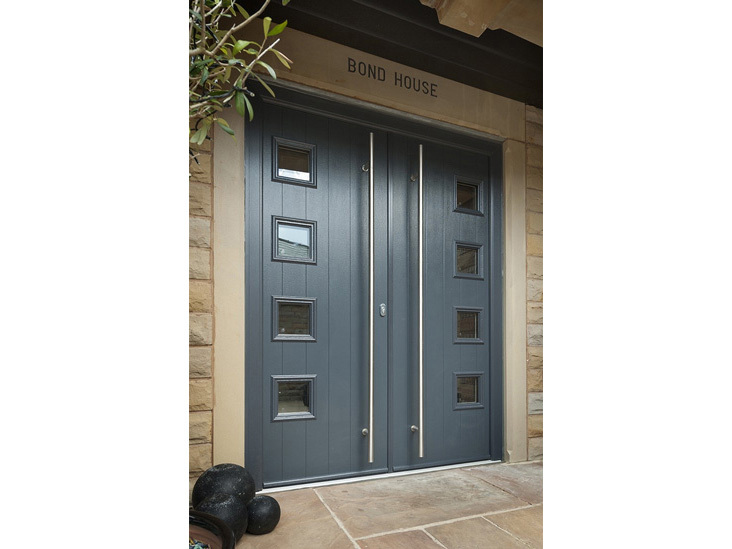 These fantastic doors not only look stunning but they are exceptionally secure, made possible by their solid timber core and Ultion locking system. 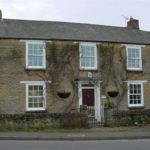 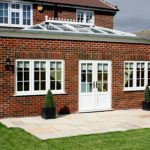 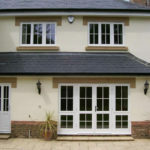 With options ranging from traditional cottage doors, French doors, stable doors, side panels, to contemporary entrances. 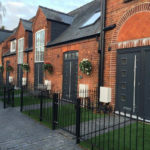 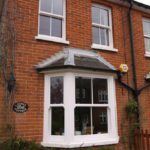 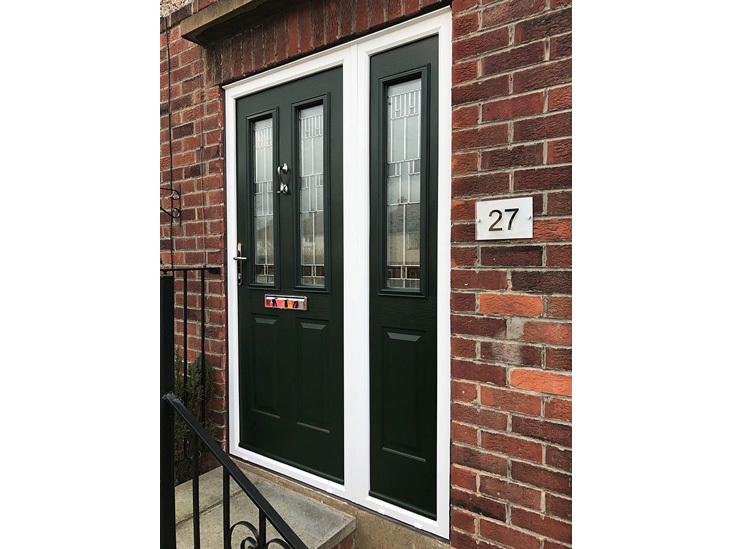 We have doors to suit any house, any taste, and any street in Essex we are confident that your next front door will be a Solidor composite door. 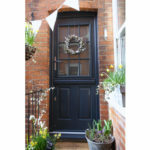 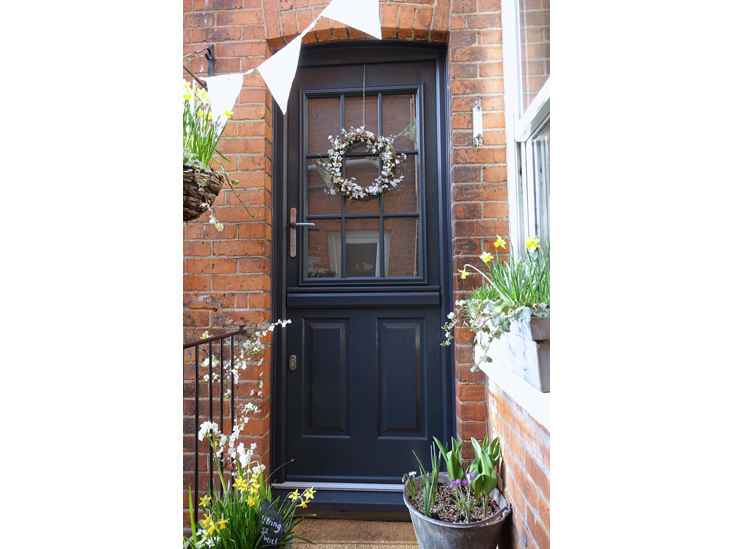 What makes Solidor Composite Doors different? 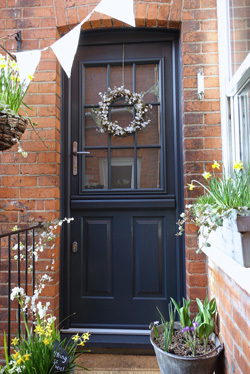 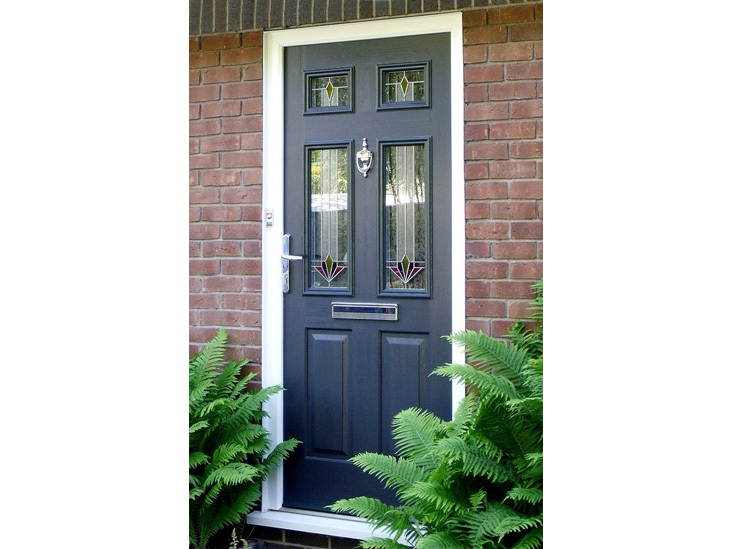 Our stunning Solidor composite doors can be enhanced to ensure they are the perfect match to your home in [location]. 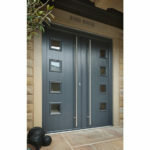 Whether that means finding the perfect colour or adding a woodgrain finish both inside and out. 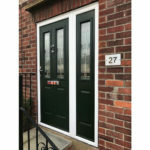 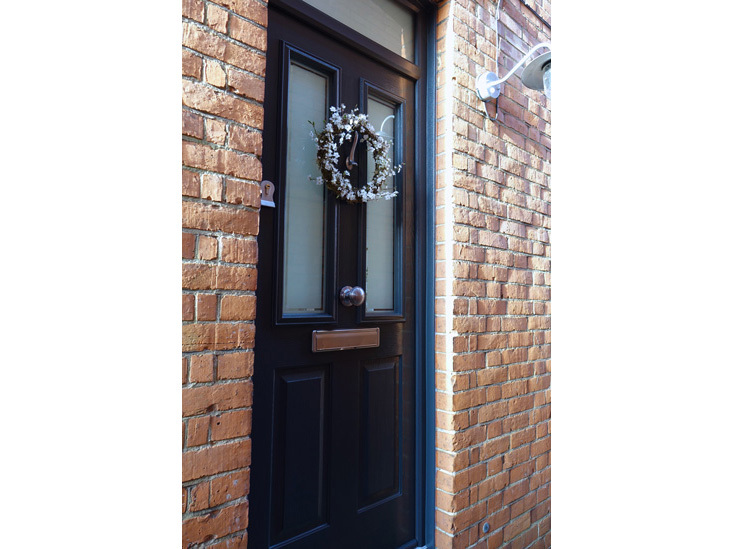 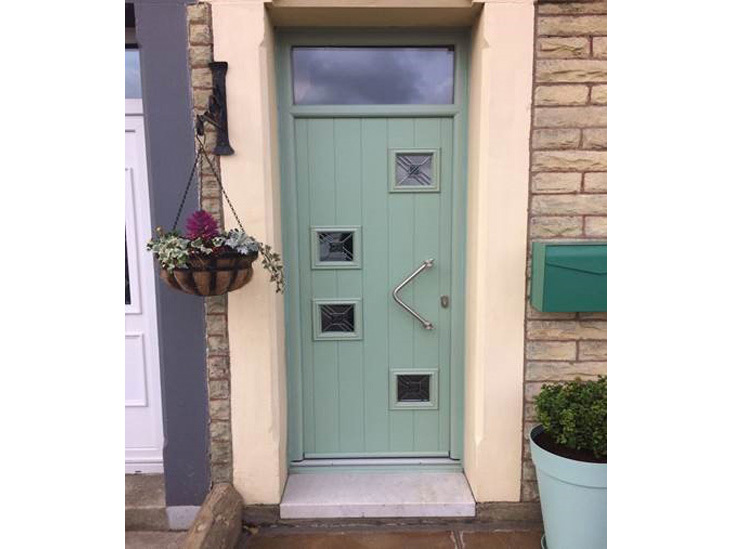 In order to make your Solidor composite door truly unique we have a range of accessories and if that is not enough we are able to offer a massive range of glass effects from traditional leaded and coloured glass to more modern effects. 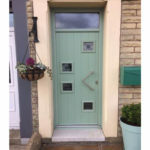 Of course it doesn’t matter how good looking a door is if it’s not secure. 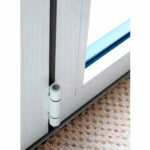 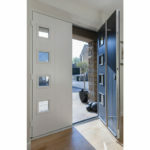 For that reason Solidor have partnered with Ultion, the country’s most secure locking system. 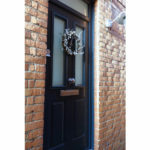 Ultion are so confident in their lock that if someone is able to break in by snapping their lock they will give you £1,000.